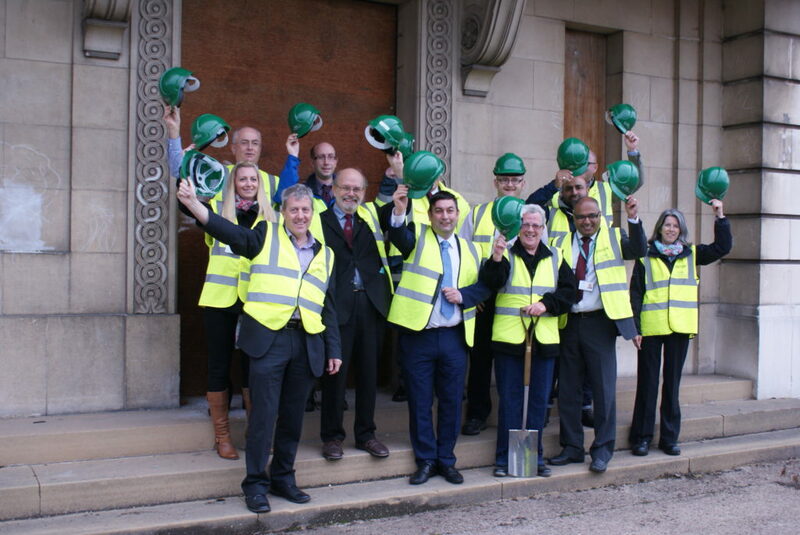 Woodhead Heritage begins work to refurbish the iconic Marble Hall. One of the most iconic and historical buildings in Derby is benefitting from an extensive refurbishment project. A specialist heritage construction team from Woodhead Heritage will be undertaking the work which will see the site transformed into a major community hub for the Osmaston neighbourhood. Woodhead Heritage has considerable experience in delivering this type of development and were selected via a competitive tender process, with OSCAR members representing the community through all stages of the selection process. Refurbishment work began in November and is due to be complete by July 2015.